Hello San Diego! Its that time of year again. 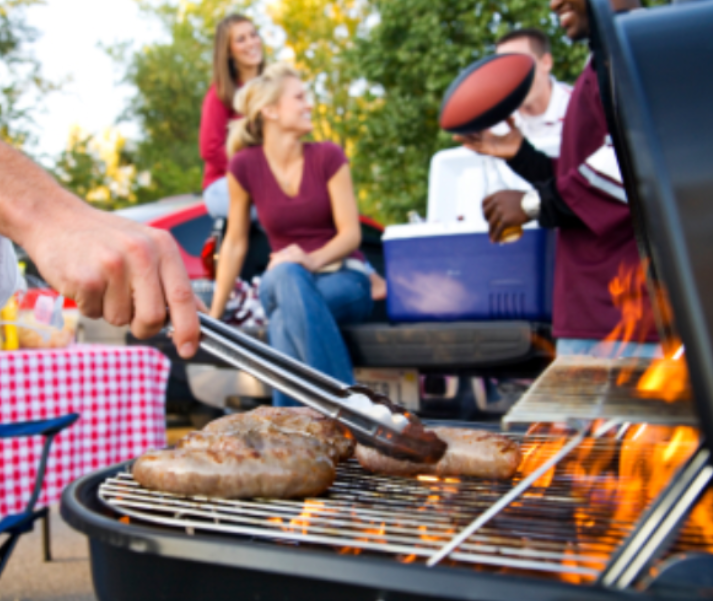 Its time to bust out the ole grill, invite your friends over, crack open some craft beer, its obviously summer time. The only problem is that you are a pack rat and your backyard is filled with trash. Your wife has been begging you to get rid of all the trash but you haven’t made time to do it. Its time to call Jakes Junk Removal. We are your San Diego Junk Removal specialist. We are located in Point Loma, but we drive anywhere from La Jolla to Rancho Bernardo. It doesn’t matter if your trash is in your garage or in the corner of your attic. We will take it from wherever it is and make sure your house is properly ready to throw an epic summer party! Give us a call anytime and we will take care of all of your hauling needs.